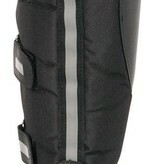 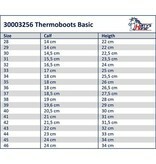 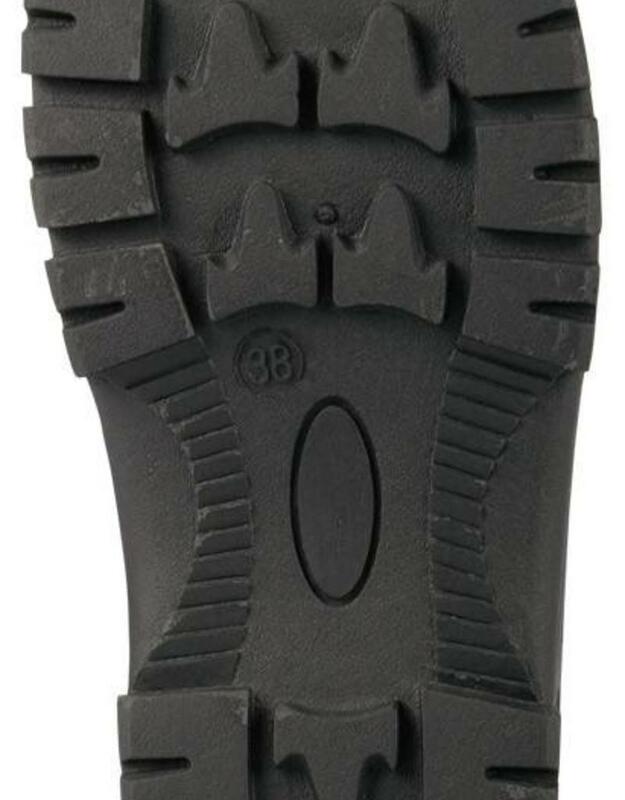 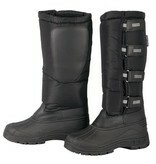 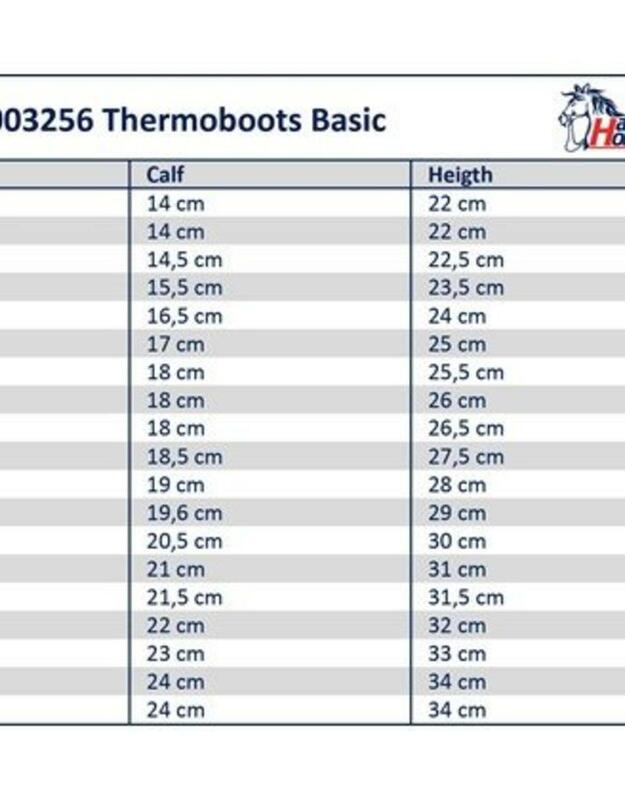 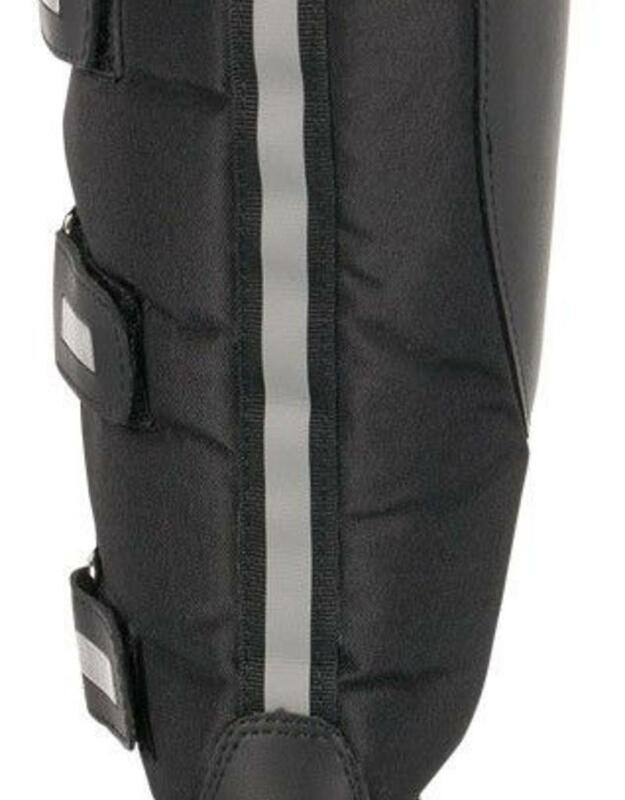 Thermoboots with waterproof foot. 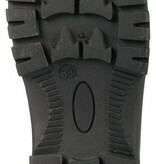 Velcro closures and reflective strips. 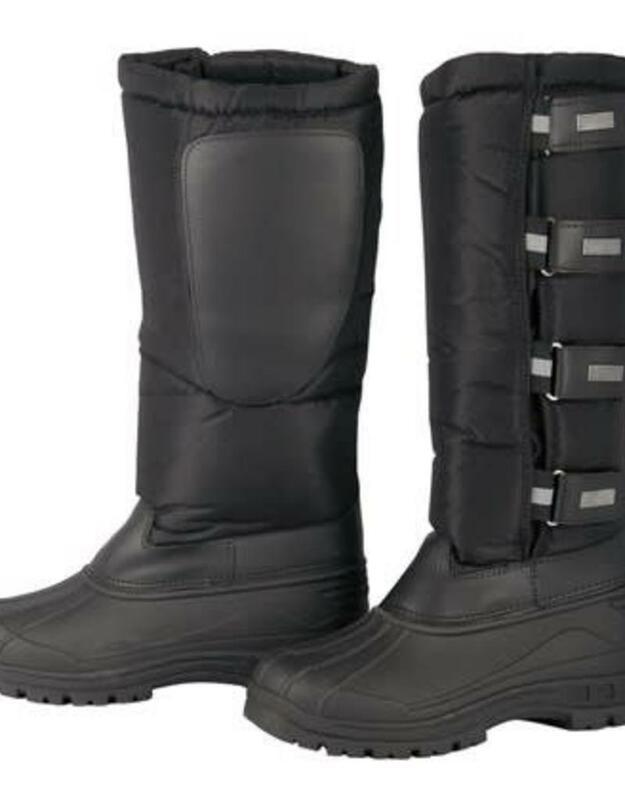 Synthetic fur lining.